The Book Rat: Introducing Lady Susan Vernon | guest post from Maria Grace! 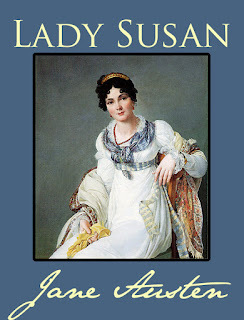 To aid us in our group read along of Lady Susan, the fabulous Maria Grace has dropped by to lay a little learnin' on us. Enjoy! I would like to introduce you to my favorite, little known Regency work Lady Susan, by Jane Austen. The most remarkable thing about this short, epistolary novel is how very modern it sounds. Possibly written in 1794 but not published until 1871, after Jane Austen’s death, Lady Susan is almost entirely unlike her better-known pieces. What makes it so different? In modern terms, it is a train wreck. Imagine if you will The Real Housewives of… or The Bad Girl’s Club ‘reality’ shows. Now picture them set in Regency era London. A little hard to wrap your head around perhaps, but it does give you a feel for a book that starts off with a startling character that you love to hate and just can’t take your eyes off. 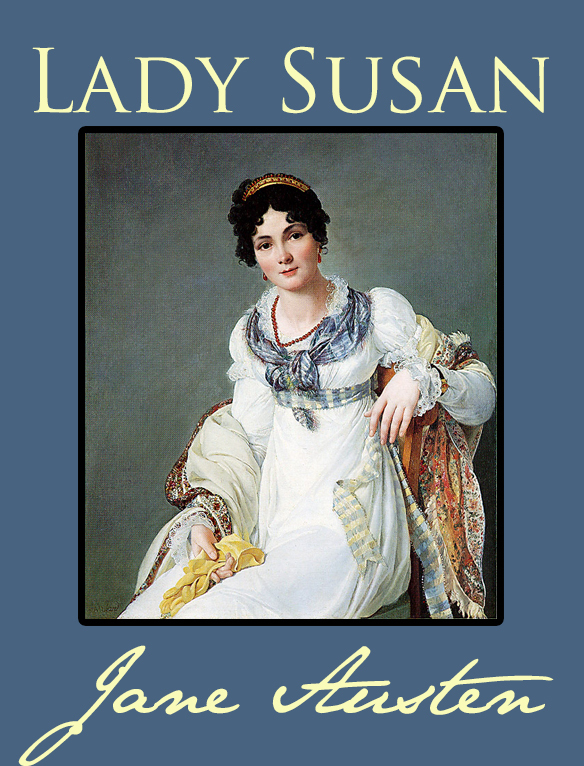 Lady Susan is nothing like Austen’s typical heroine. She is one part Gregory House from House MD television drama, one part a housewife from The Real Housewives of… pick your favorite city and one part pageant mom/dance mom, all wrapped up in an empire waistline and feathered turban. Doesn’t that alone make you want to pick this up and read it? The recently widowed Lady Susan is about the business of seeking a rich new husband for herself and one for her daughter. She is an attractive, selfish woman, not above flirting with married men and attempting to seduce men much younger than herself, even those courting her own daughter. We are not surprised to find Lady Susan is a neglectful mother. She describes Frederica, her daughter, as being ‘born to be the torment of my life’ when Frederica refuses a marriage proposal from a wealthy man she does not like. Lady Susan sets Frederica up in a thoroughly uncomfortable and lonely boarding school so that Frederica will change her mind. So the train wreck begins. The glimpses we see of Lady Susan as she corresponds with the various other characters are fascinating. With most correspondents, she is all calculating charm. But with her close friend and confidant, Mrs. Johnson, the true Lady Susan is revealed. All her selfish, conniving, manipulating glory comes out in these letters. It is these private glimpses that keep the reader coming back, wondering if Lady Susan is ever going to be caught in her machinations. Catherine Vernon, Lady Susan’s sister-in-law appears to be the one person who recognizes Lady Susan for what she is. Unfortunately, she must play hostess to Lady Susan, since her husband, brother to Lady Susan’s late husband, has permitted her to stay with them. Worse still, Catherine’s brother, Reginald, is also staying with them and appears to be falling under Lady Susan’s spell. Doesn’t this sound like a very modern soap opera plot rather than a Regency romance? 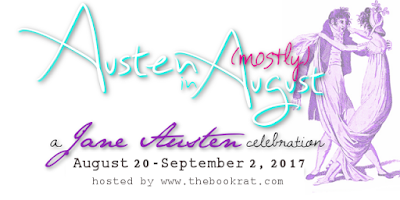 In spite of this, Jane Austen’s mark is clear. The author is a keen observer of people and their absurdities, making expert use of them all. Hopefully I have piqued your interest in this short, unsung gem by our favorite author. If I have, come by my website, RandomBitsofFascination.com and download a free copy of Lady Susan. Be careful though, because once you pick it up, you won’t want to put it down. You definitely did a fantastic job of temptation, Maria. :) I've enjoyed this story a couple of times and it always makes me laugh. I think I alternately laugh and cringe. Lady Susan is such a piece of work! Lady Susan both horrifies and entertains me at the same time. She is something else and someone I would not want to associate with.